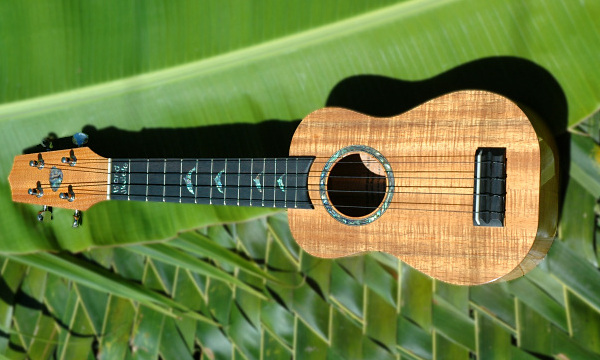 This is a standard ukulele made on Kauai by Island Ukulele. 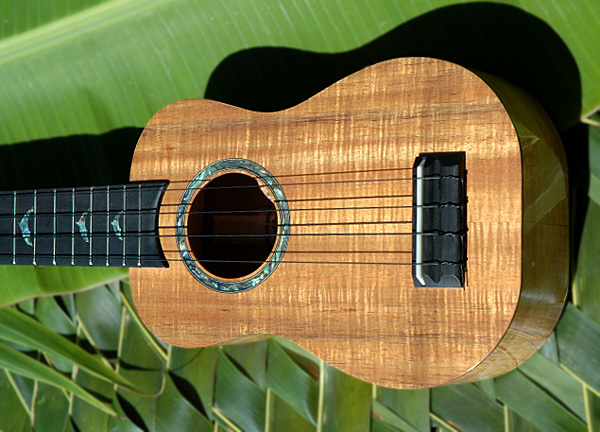 The body is Full Curly Koa wood. 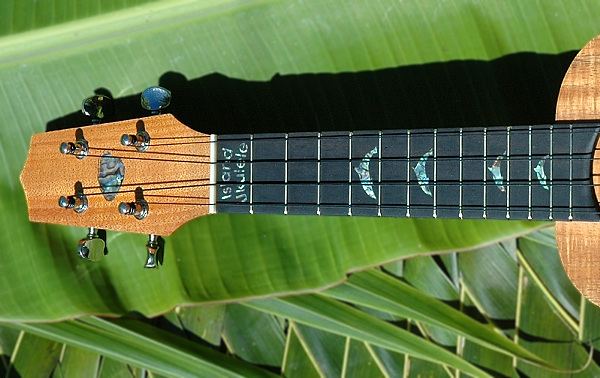 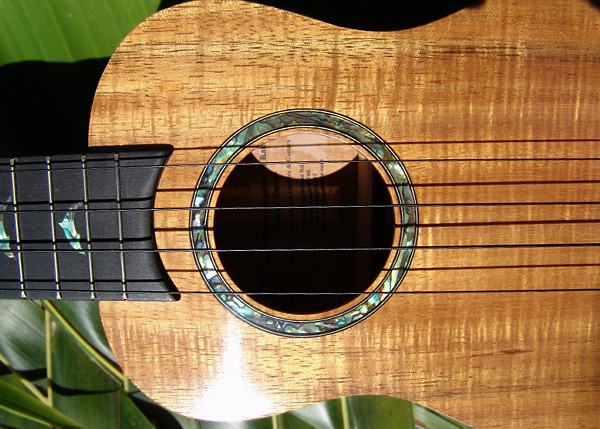 Specs- Frets : 13 / Strings : 4 / Curly : Full / Inlay : Kauai shape on Head, Island Ukulele and Dolphins on Fret Board, and Abalone Around the Sound Hole.